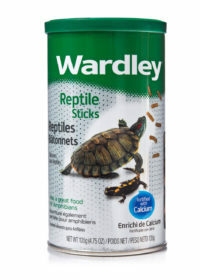 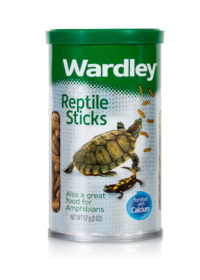 HartzReptile ProductsWardley® Reptile Sticks™ – 2 oz. 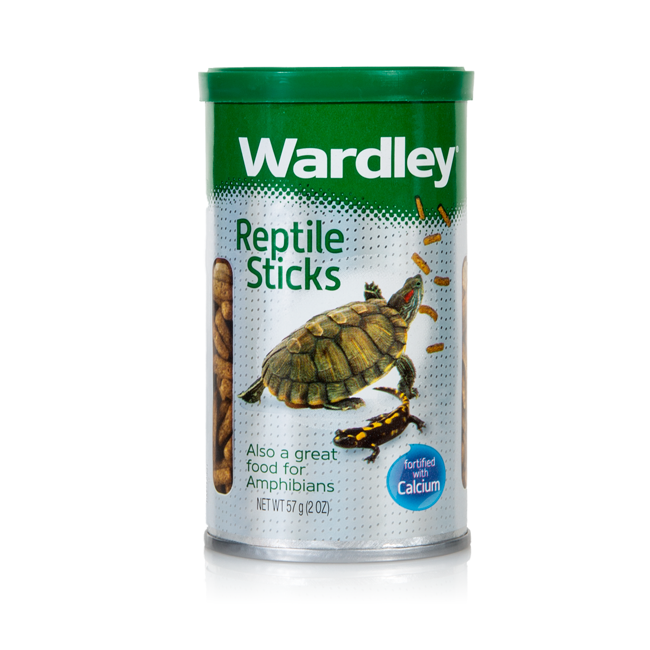 This nutritionally balanced floating stick is ideal for all aquatic reptiles (e.g. 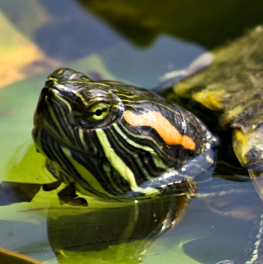 turtles) and amphibians (e.g. 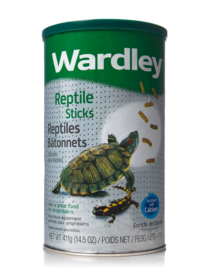 frogs, newts). 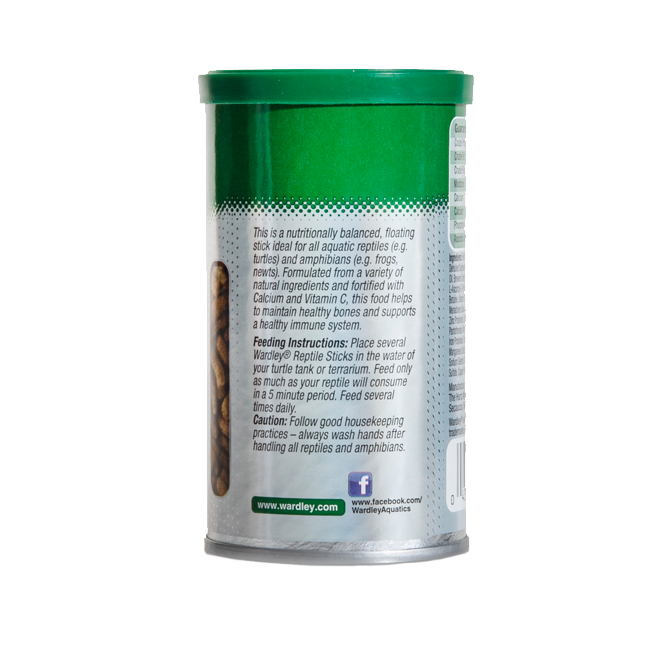 It is formulated with Calcium for healthy bones and Vitamin C for a healthy immune system. 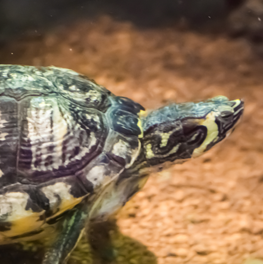 Aquatic turtles are great alternatives to cats and dogs as pets. 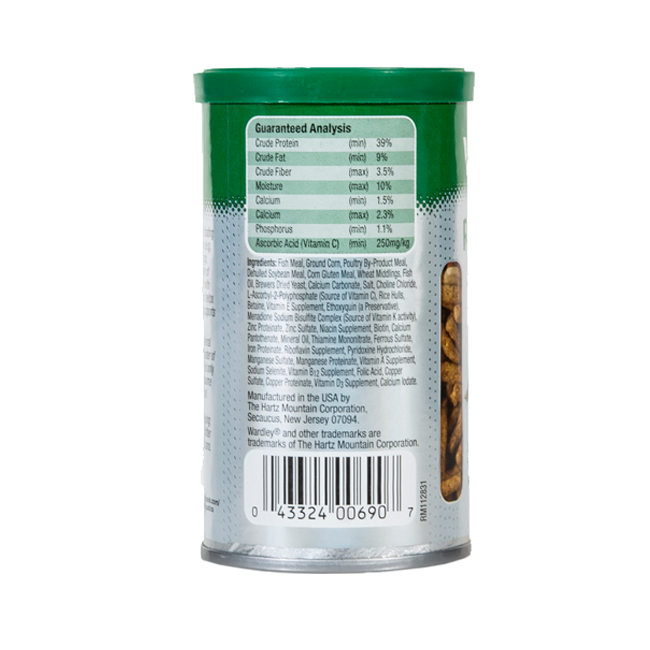 Learn a few basics before choosing one. 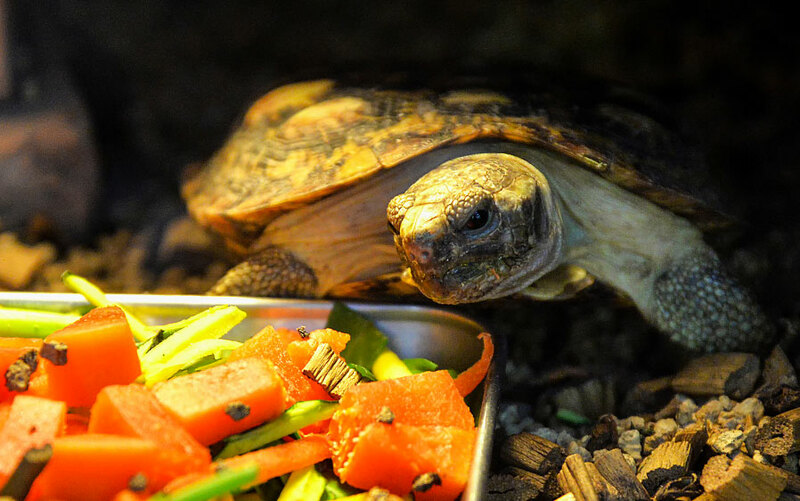 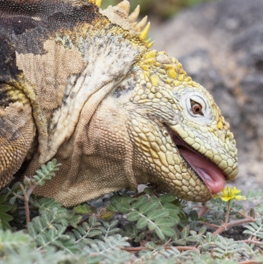 Knowing how to tell if your turtle is healthy is a very important skill you should learn.